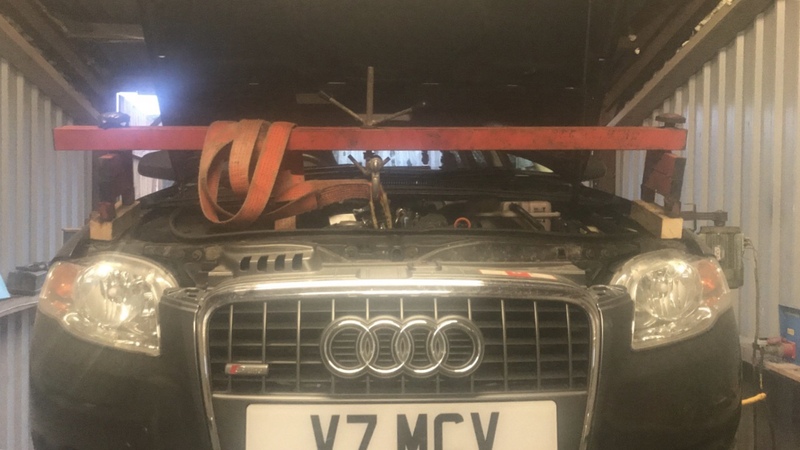 I’m looking for some advice and tips on removing the sump on my B7 A4 2.0 TFSI Quattro to replace the pick up pipe as I’ve got a chain rattle coming from the top rear of the engine which I believe to be the cam chain which has a hydraulic tensioner. I’ve never had the oil light pop up but I’m thinking as this tensioner is the furthest from the oil pump that it’s just not getting enough pressure to keep the chain tight enough. Anyways - I’ve been doing a lot of reading on this and just looking to get a few things cleared up before I start it this week. 1. Does the subframe need to be fully removed or can it just be loosened on the bolts and moved down slightly? 2. Does the air con pipe that runs right under the sump have to be disconnected? I’ve seen someone say to just remove the 3 bolts holding the air con pump on - how do you take the tension off the belt as I would rather do this than lose all my gas! 3. 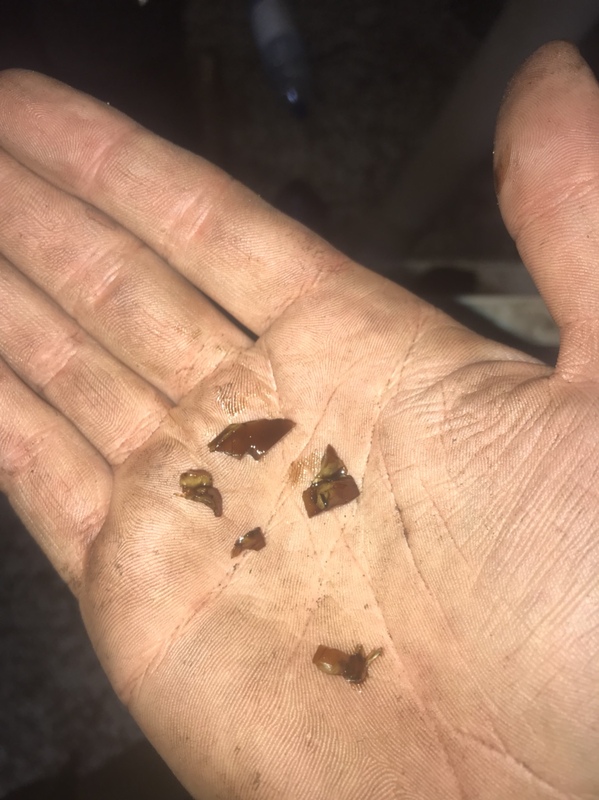 Any specialist tools required? Seen some mention a long 5mm Allen key to get the bolts behind the flywheel but some say they can be got with a wobbly joint and a 10mm socket. 4. 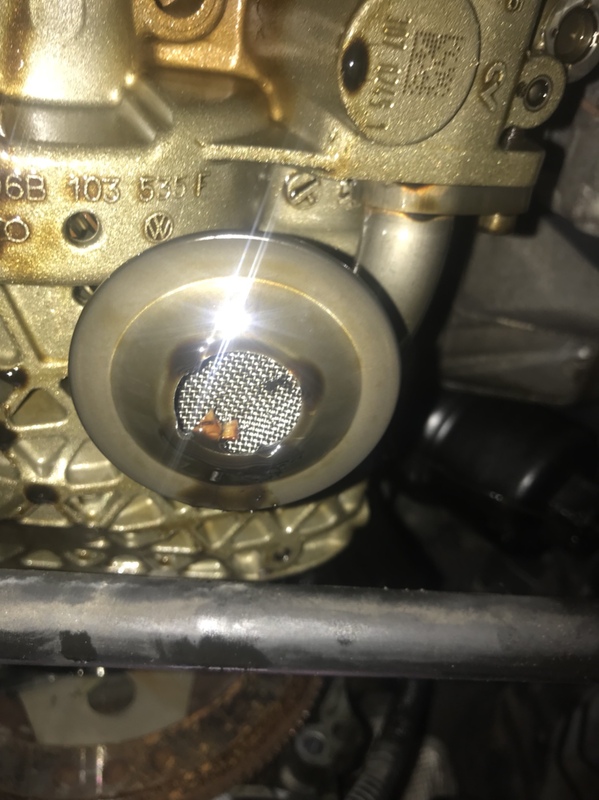 Is loctite 5922 suitable for sealing the sump again? Audi want £25 for the sealant which seems ridiculous! 5. Final question - is there anything else besides the pick up pipe that I need whilst I’m in that area and have the sump off?? I pulled the motor to get the sump off, in hindsight when it was on the ramp afterwards it looks like there’s plenty of room to get in there in situ. I just used whatever gasket sealant was open on the shelf to honest, using one that lets you lay a narrow bead down is a lot less messy than it needs to be. Yea I have the advantage of having a 2 post ramp to be able to do this job and and engine stand to be able to hold the engine from above. Main concern is the air con pump. What’s involved with de-tensioning the belt to be able to remove the pump? Updating this for anyone in the future! I removed the sump and changed the pick up last night in about 5 hours on a ramp with a mate without too much difficulty. We decided that instead of disconnecting the air con pipe and loosing all the refrigerant that we would de-tension the belt by using a screw driver to pry the top tensioner enough to remove the belt and then we removed the 3 air con pump bolts and the wiring clip and this gave us plenty room to drop that down. The 2 sump bolts next to the flywheel that are accessible through the bell housing weren’t too difficult and I only dropped it once. If I was to do it again I would put a little blue tac on the end of the Allen key just as I was about to take the bolt out to make sure it didn’t fall off the Allen key. Going to get it booked in ASAP for new cam chain and tensioner. Did you just undo the engine mounts and lift the engine a couple of inches for clearance? That’s what I’m hoping to get away with next week on the ramp. Yea I used that engine stand thing to support the engine in its natural position and then went underneath. Loosened the rear subframe bolts by about 1” and then took the inner ABR clamps off and then loosened the front subframe bolts all the way out and took the engine mounts out both sides. This allowed the subframe to drop quite a few inches and give enough space to wiggle the sump out with the air con pump unbolted too.